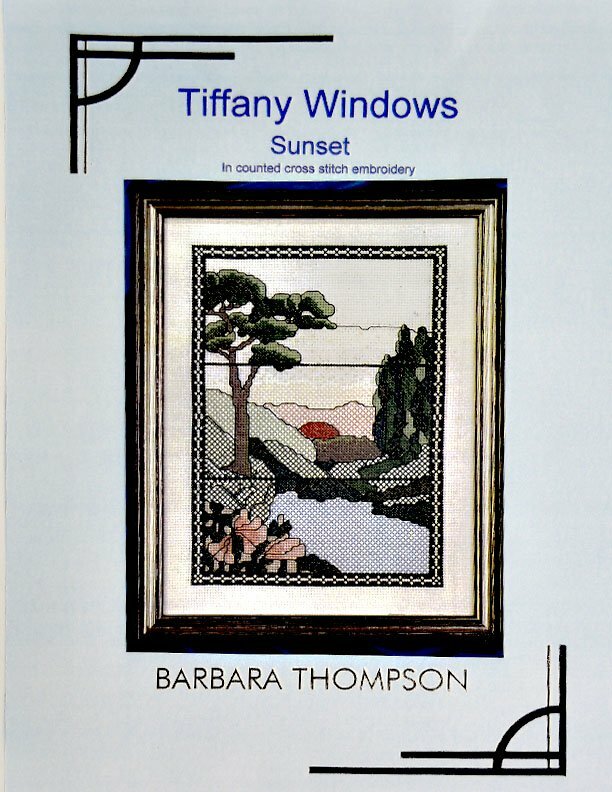 Tiffany Windows "Sunset" designed by Barbara Thompson. 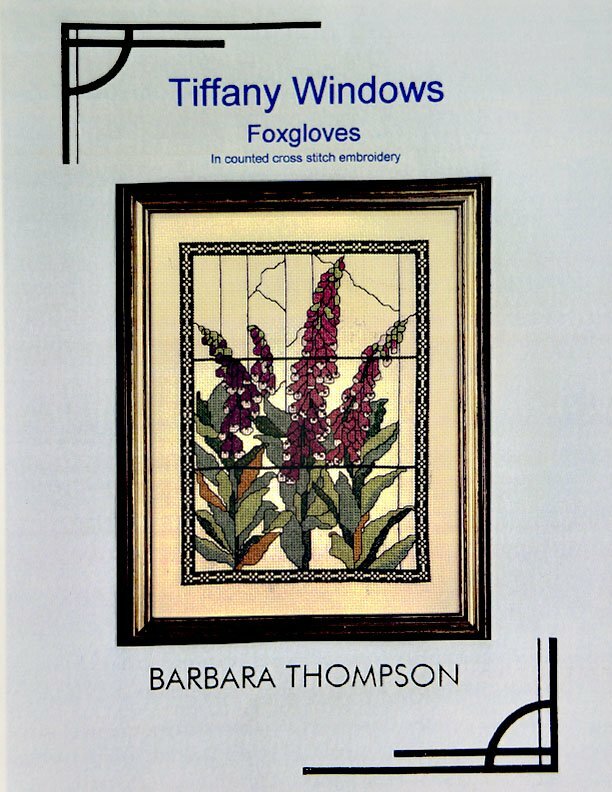 Tiffany Windows: Snow. 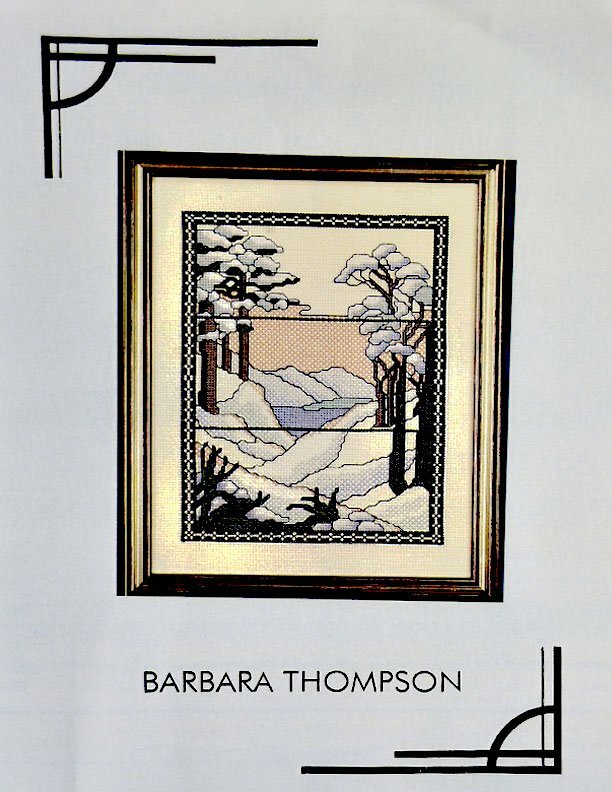 Designed by Barbara Thompson.